Everything about the Challenger 710 is big and beefy. 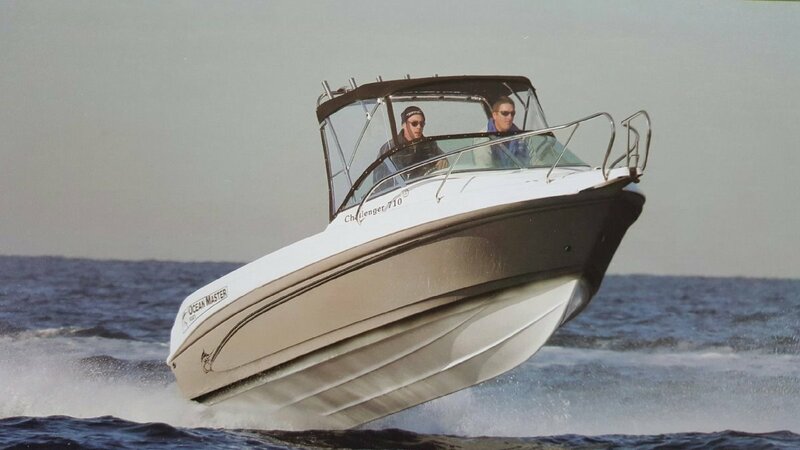 Rugged offshore tough hull, twin or single outboards on the transom, 8 person load rating. 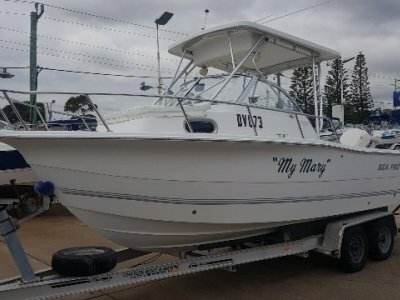 This boat is an absolute winner! It has the most deck space of any 7.10m fibreglass boat on the market - lots of fishing room! 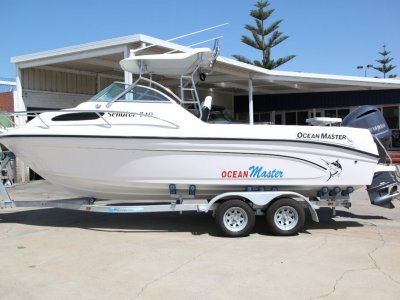 The Ocean Master boats are built incredibly tough, and in fact are actually built to AMSA Australian Survey Standard. They are unashamedly heavy - which is why they ride so well. 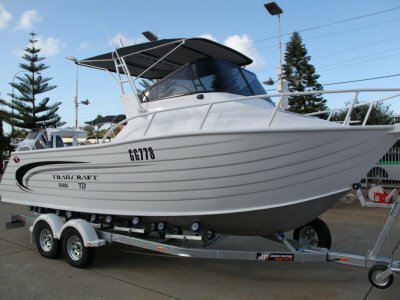 This is a serious boat - for serious fishing! 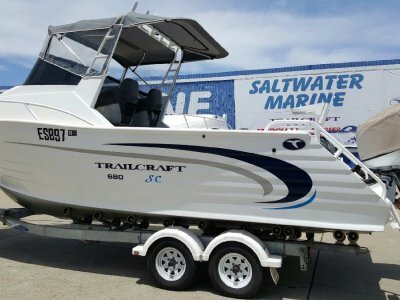 Packaged with tandem trailer (with electric brakes), open hardtop and a 225HP Yamaha 4stroke outboard, priced at $87,903, this is great value for money! !